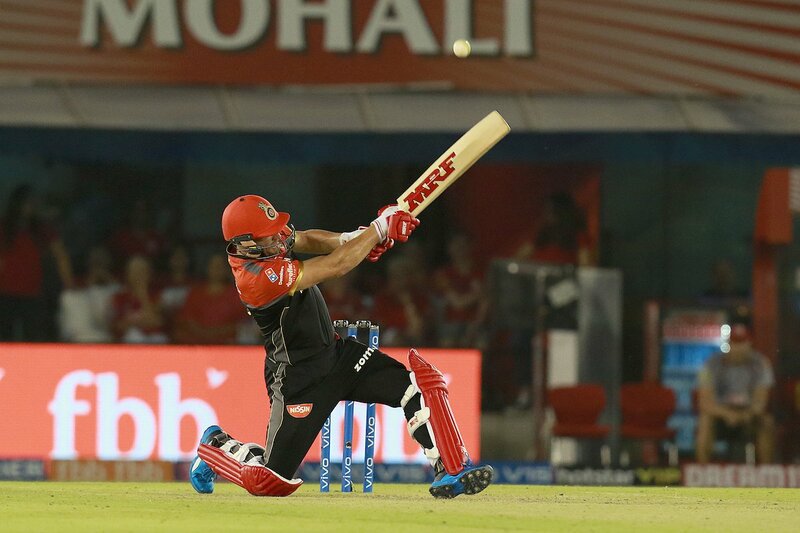 New Delhi [India], April 12 (ANI): Royal Challengers Bangalore on Friday signed South African fast bowler Dale Steyn as the replacement for Australian bowler Nathan Coulter-Nile for the ongoing season of the Indian Premier League (IPL). 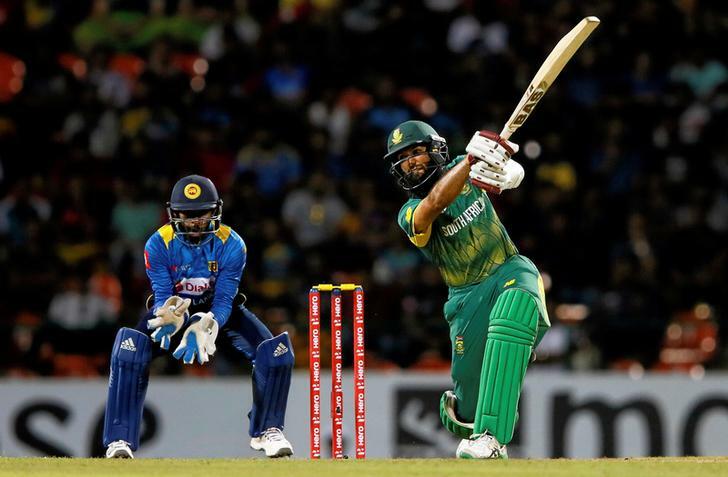 Dubai [UAE], Mar 11 (ANI): South Africa have recalled Aiden Markram, JP Duminy and Hashim Amla for the fourth and fifth one-day international (ODI) against Sri Lanka. 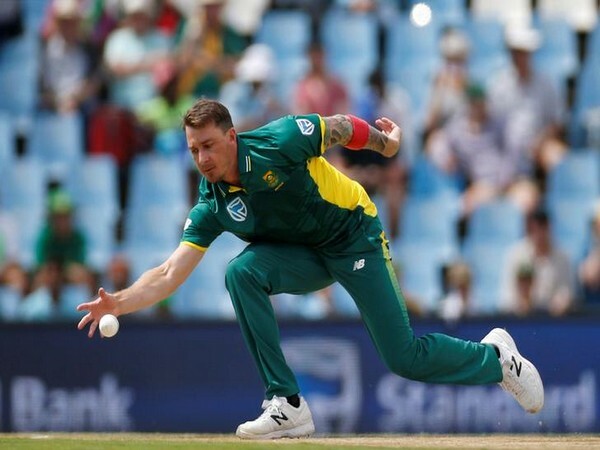 London [United Kingdom], Feb 23 (ANI): South Africa's fast bowler Dale Steyn has had a long battle with injuries halting his successful run in the game, multiple times. The pacer himself admitted that at times, he did get angry and felt like that everything is conspiring against him. 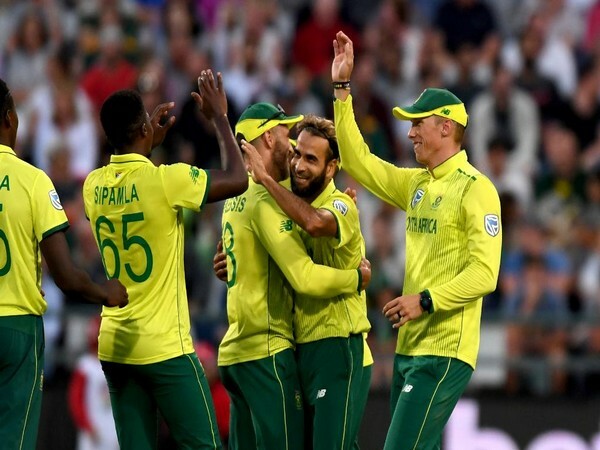 Dubai [UAE], Jan 25 (ANI): South Africa captain Faf du Plessis on Friday confirmed that pacemen Dale Steyn, Kagiso Rabada and Lungi Ngidi will feature in the ICC Men's Cricket World Cup 2019, beginning May 30. Dubai [UAE], Jan 16 (ANI): South African cricketers Dale Steyn and Quinton de Kock have been rested for the first two one-day internationals (ODI) against Pakistan. 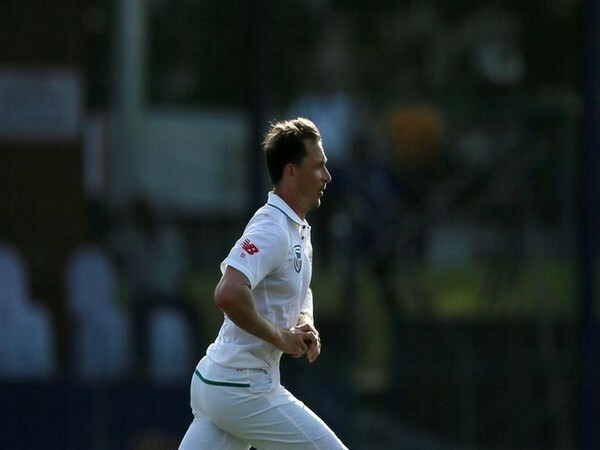 Dubai [UAE], Jan 13 (ANI): Hinting at the injury concern, South Africa pacer Dale Steyn walked off the field on Day Two of the ongoing third Test against Pakistan but his teammate Duanne Olivier brushed off the concerns saying that "he is perfectly fine".